One of the oldest and most historical buildings in Austin and set in the heart of central downtown. Built in 1886 as the opulent home of cattle baron Jesse Driskill, The Driskill Hotel is a legendary landmark in downtown Austin. A member of The Historic Hotels of America, The Driskill provides all guests with an elite level of luxury and hospitality, and is considered one the Americas finest hotels. 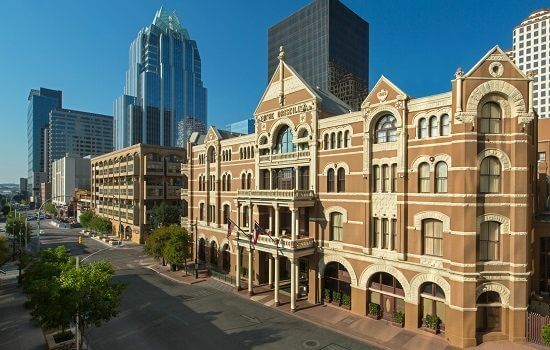 Located in the heart of Austin, the Driskill is close to all the major attractions – including the Texas State Capitol, the Austin Convention Centre, opera, symphony, and a short walk to Lady Bird Lake. The hotel location is also perfect for easy access to a variety of local restaurants, shopping centres, and the world famous 6th Street – the heart of live music in Austin. 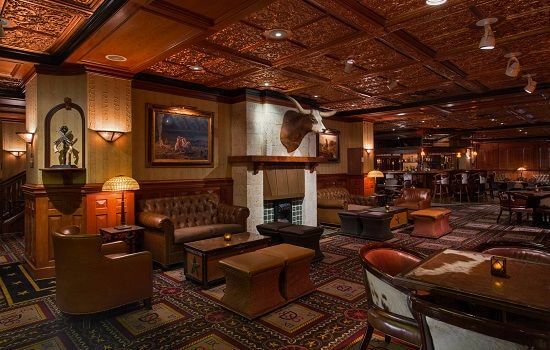 The Driskill restaurant Grill, established in the 1920s, has received numerous awards over the years, and is famed for incredible service and great cuisine – and possibly Austins best steak! Perfect Downtown location with easy access to the circuit and just a short walk into the heart of Austin.